It's here! Stamford Cradle to Career's Action Web is kicking off our newsletter that will keep you in the loop and well informed on all aspects of our Cradle to Career Initiative. Articles and local news that impacts our community and/or coincide with our community milestones. Action Web will intertwine our dynamic, innovative and radical presence in the Stamford community. It takes a village to raise successful children. Let's strengthen our village. Together. 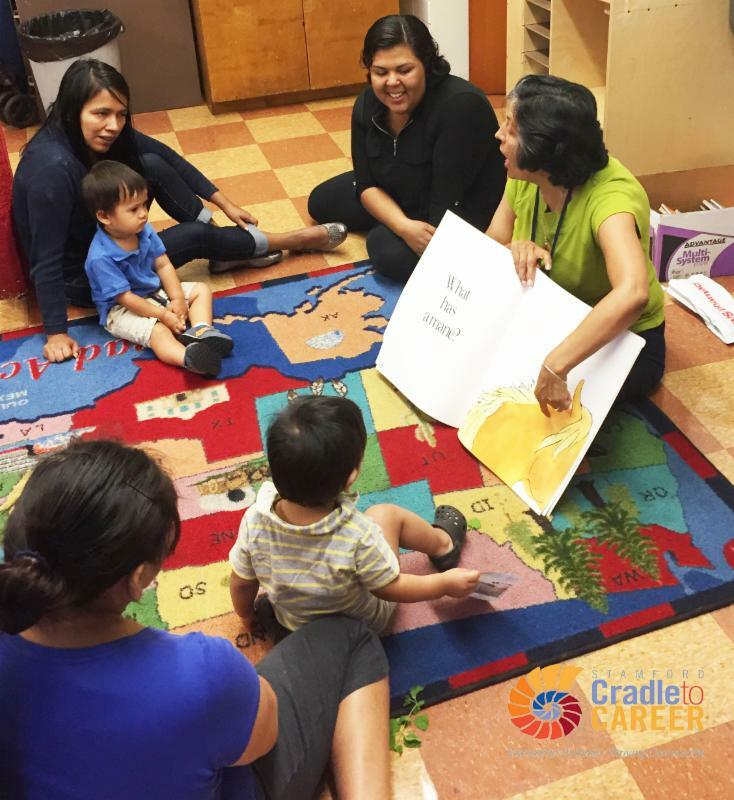 Stamford Cradle to Career is a collective impact initiative in the Stamford community. We are tackling the issues that often fall through the cracks or are over looked. Our focus does not lie on the issues on the surface but rather the underlying currents that are pivotal to the future success of our children. You are helping to make that happen! We aim to recognize and explore the crucial role adults play in infant growth and development from birth. Internal and external environments that are healthy and conducive to the growth of each child provides conclusive evidence points that it serves as a cornerstone to the healthy development of children and youth. Question raised: As more children are screened through the Ages and Stages program, are there enough resources available to meet their needs? Has not yet been an issue but will be explored and discussed further on how to sustain it if this were to occur. The incentive is that all Stamford children will have access to quality early learning. 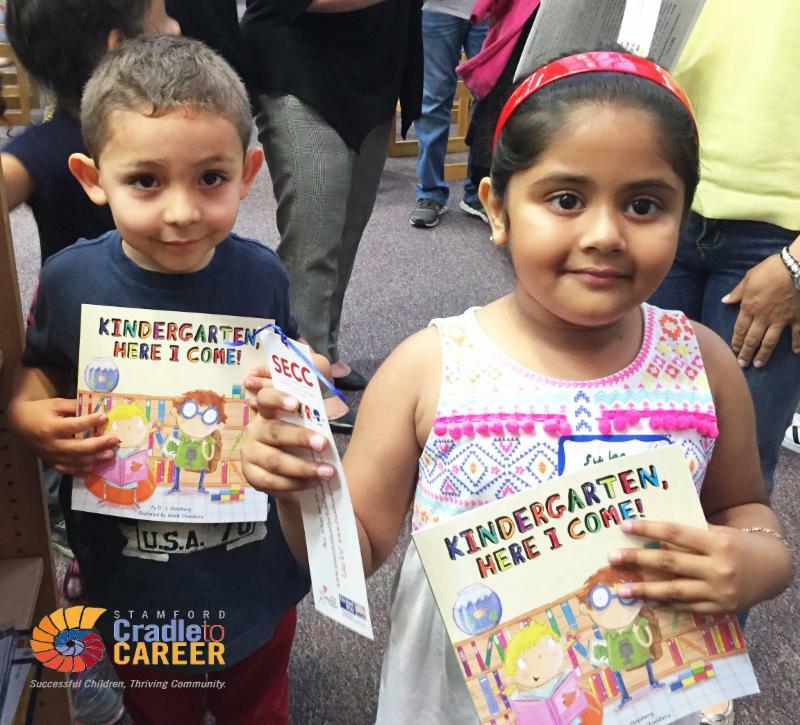 Evidence demonstrates that the level of preparedness with which a child enters Kindergarten lays the foundation for their future success. However, it is directly correlated to the child's health, academic and emotional supports provided at home, preschool programs and their community. It was explained by Anne Downey that about 800 children are being assessed with the PELI (Preschool Early Literacy Indicators) tool. It includes both 3 and 4 year olds and is not yet a universal assessment in Norwalk. That is the long term goal. Members believe that what Stamford Public Schools and the Stamford Public School Foundation wants to do is use the PELI assessment with their incoming Kindergarten students. Preschools would no longer have the task of assessing students as it would now fall on the schools. Next Steps: CAN will come up with an action plan to assess for themselves how the PELI tool works and if it will be beneficial to SPS. 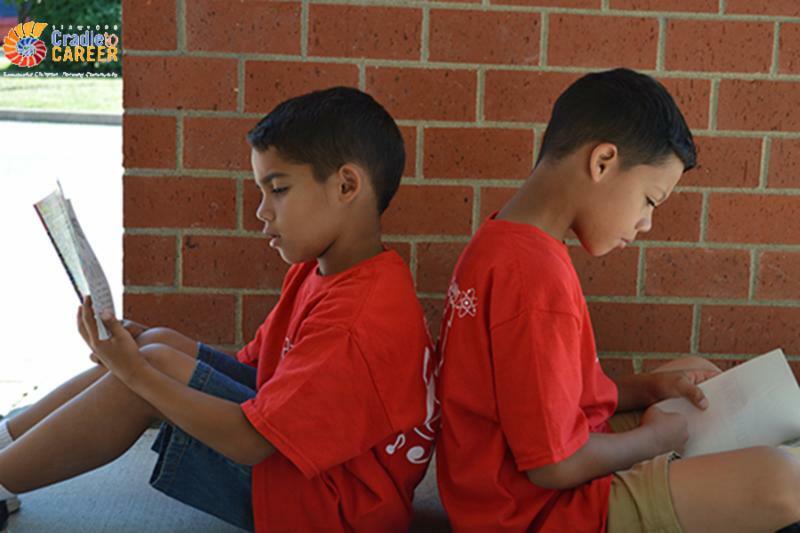 All Stamford children will be reading at or above grade level, by the end of 3rd grade. Research shows that learning to read by third grade predicts graduation rates in high school and positive social adjustment. We aim to bridge the gap by forming substantial and authentic partnerships to ensure we are covering all the bases is key. As children learn to read by third grade, they read to learn for the remainder of their lives. Members shared what they are doing to improve early literacy through their organizations and how CAN can help support and expand these endeavors. SPS will provide summer reading packets and lists to the community agencies. Next Steps: Determine actionable project and create an action plan to implement the project. Cultivating and offering a stronger pipeline for our youth infused with positive transitional opportunities for college and career. We want to illuminate the crucial points that students face in their educational and professional careers and provide solution based resources that will help them succeed in life. Focus efforts on on students who transition to Norwalk Community College since vast majority of high school graduates from SPS attend NCC. 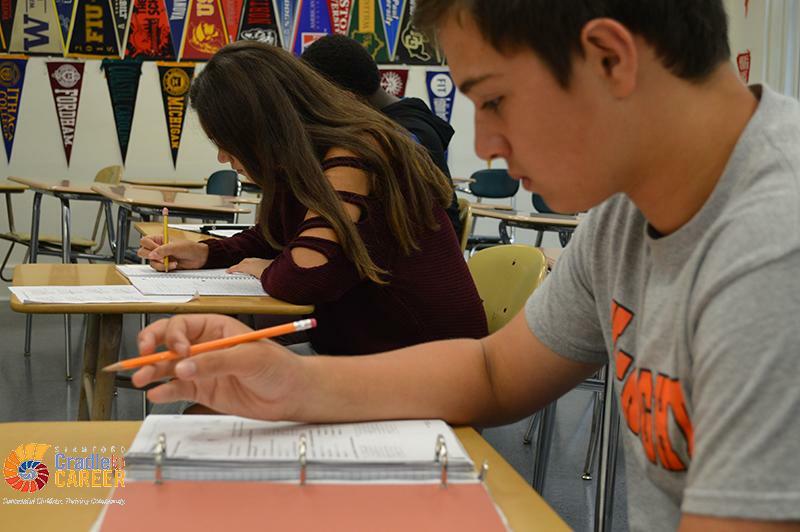 Next Steps: Implement a project that will focus on students who do not take defined courses that have been identified as prerequisites for success in college and career. Use data collected by SC2C Data Consultant to strengthen action plan. Not receiving Action Web? Sign up to join our list!